!!! 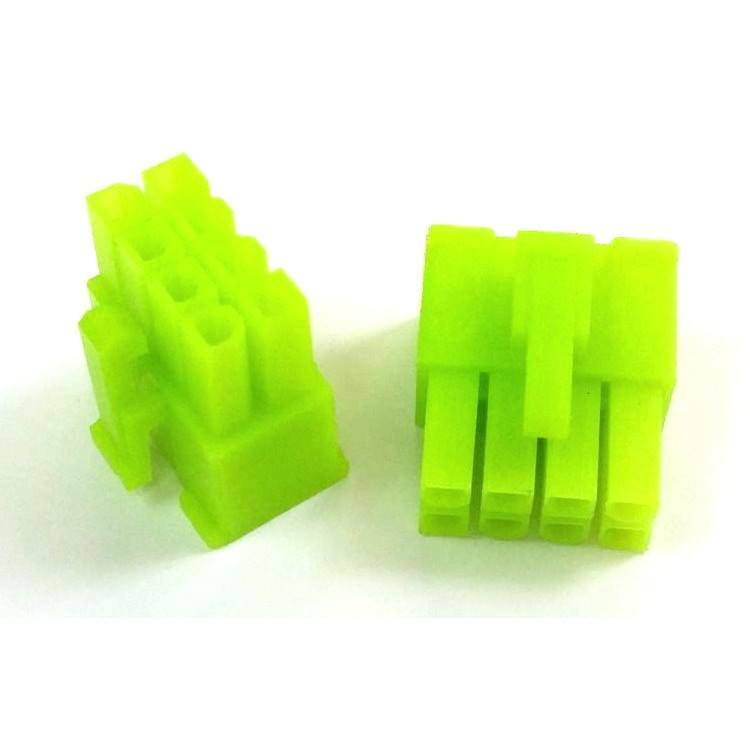 modDIY.com Exclusive PSU Power Connectors UV Green Series - Full Set of Perfect UV Green Connectors for PC Modders !!! 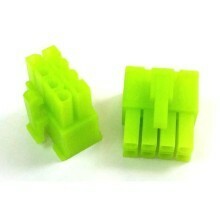 Click the button below to add the 8-Pin PSU CPU/EPS Power Female Connector w/ Pins (UV Green) to your wish list.